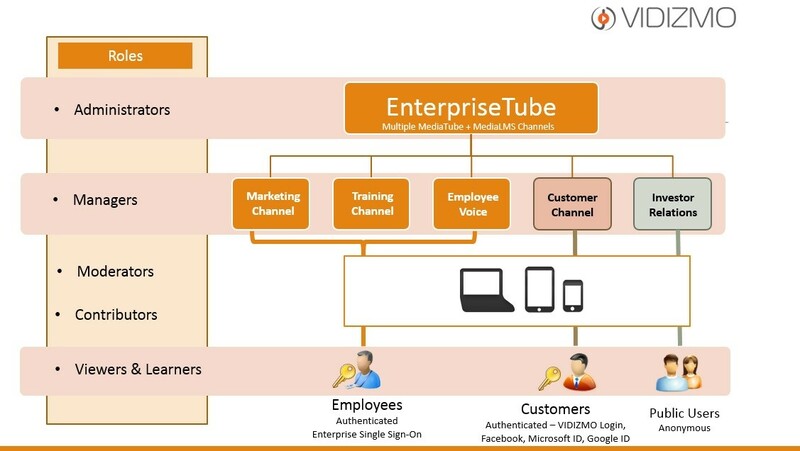 Enterprises are gradually realizing the power of webcasts as core elements for communication, marketing, strategic planning, training, etc. 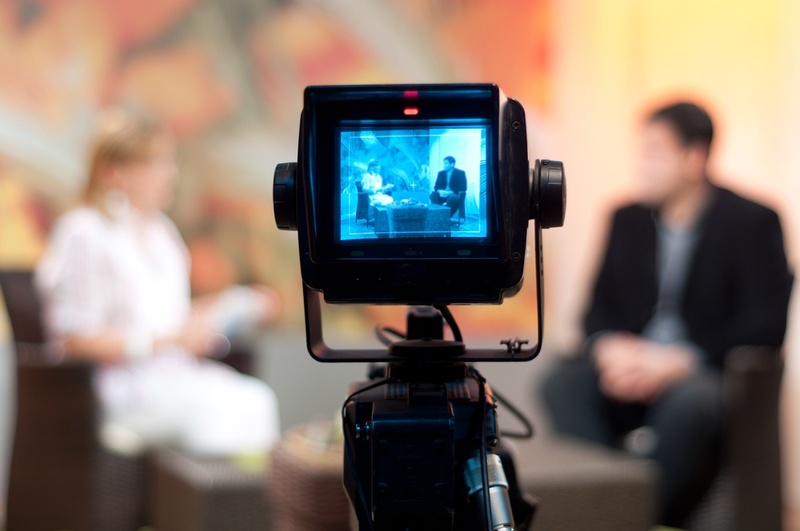 Webcasts are said to be an essential communication tool which enables you to connect and interact with your audience. Enterprises are competing in a highly volatile global market where they are constantly coming up with ways to minimize cost, streamline operations and increase productivity. The competition in the corporate sector is cutting edge where enterprises have to battle it out to sustain and thrive. Training of employees is extremely important but in most cases conducting training sessions becomes a hassle due to its high cost and time constraints. 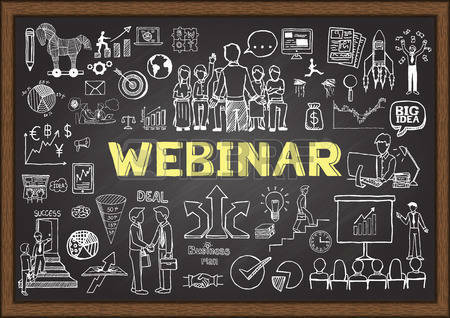 By making use of a webinar, companies can save time and costs involved in traveling while ensuring that the collaborative benefits of training remain intact. 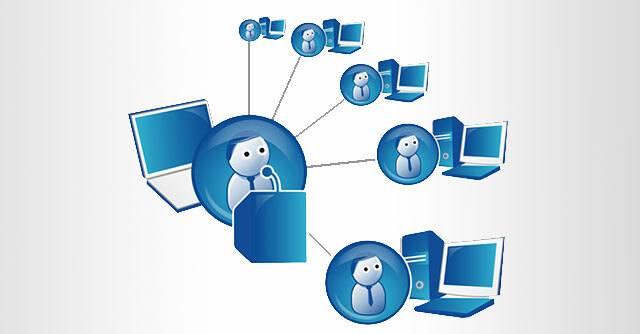 Webinars are seminars that are conducted using the web also commonly referred to as “online workshops”. 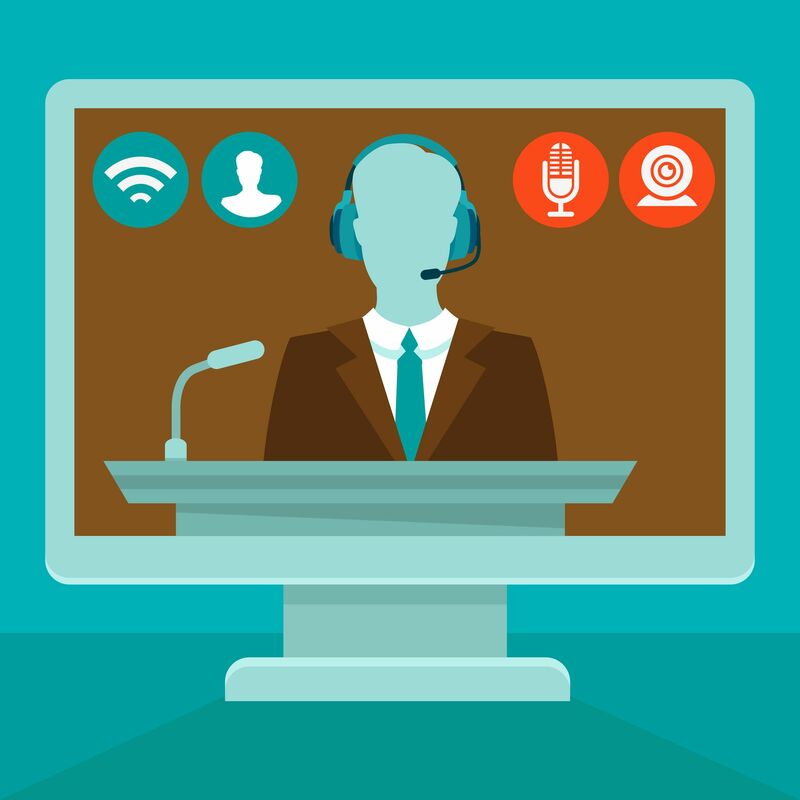 A growing number of companies are now making use of webinars to engage clients and audiences. 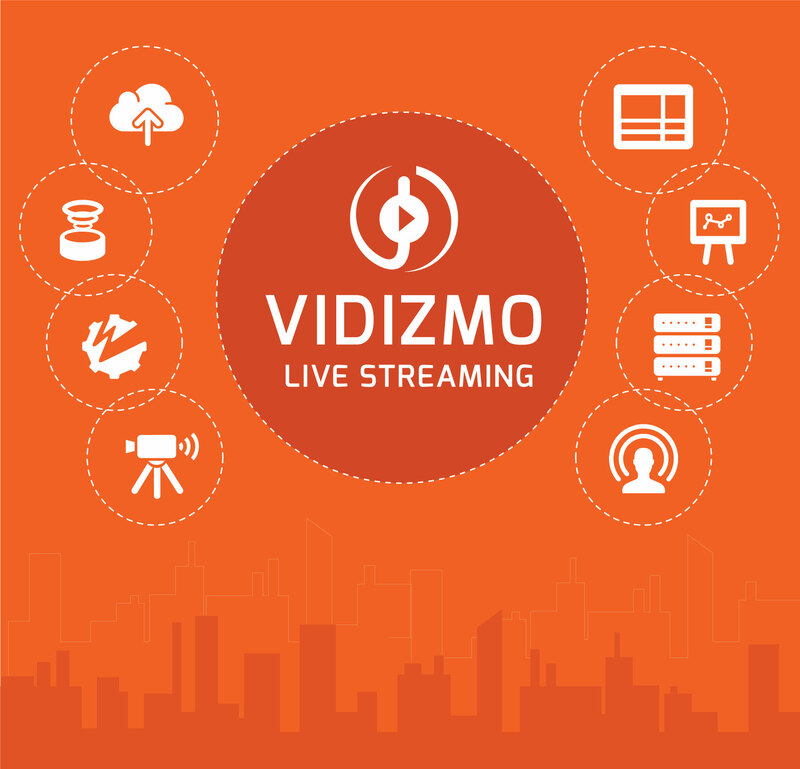 American research and advisory firm Gartner Inc. has recognized VIDIZMO as an Enterprise Video Content Management Solution (EVCM) as part of its Magic Quadrant for Enterprise Video. Editor: This is a guest post from Mark Hislop, President Video Impressions, a full service video production company based out of Chicago, IL and a VIDIZMO Partner. Established in 1981, VI has become one the midwest's largest production and post production companies, renowned for its broadcast, corporate, and industrial productions.